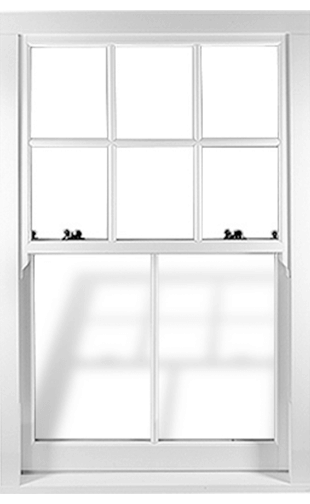 Roseview Windows are the UK’s leading sash window manufacturer. Established in 1977, we started manufacturing uPVC sash windows for the double-glazing trade in 1985 – the first company in the UK to do so. As a result, our knowledge and experience when it comes to vertical sliders is – quite simply – unparalleled. So whether you’re an installer, builder, architect, specifier or homeowner, when it comes to sash windows you’re in the right place. Continue reading for more information on our suite of uPVC sash windows – the Rose Collection, as well as the services we provide to the fenestration trade. If you’re a home-owner, be sure to visit sashwindowsuk.com to get a guide price for sash windows for you home, and to find your local approved Rose Collection installer. The award-winning mechanically-jointed Ultimate Rose is, quite simply, the most authentic uPVC sash window available in the UK. Authentic. Versatile. Beautiful. Heritage Rose combines period character and charm with the benefits of modern materials and techniques. Period looks, modern benefits. 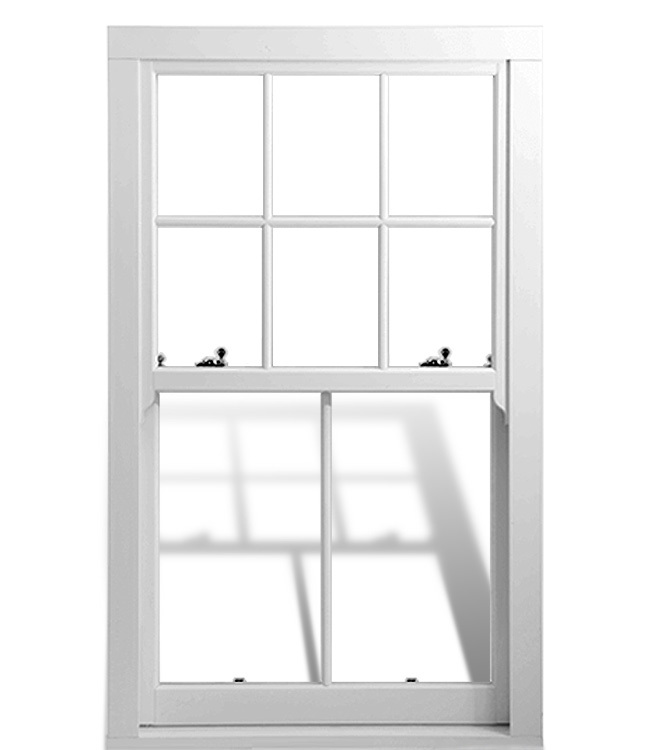 Charisma Rose is a competitively priced sash window suitable for any type of property. Style. Elegance. Authenticity. Ultimate Rose is quite simply the pinnacle of uPVC sash window design. Customers love the slim sightlines, joinery-style mechanical joints, run-through horns and woodgrain finishes that make this award-winning window indistinguishable from a timber original. Ultimate Rose is quite simply the pinnacle of uPVC sash window design. Customers love the slim sightlines, mechanical joints, run-through horns and woodgrain finishes that make this windows indistinguishable from a timber original. That’s why it won the prestigious G13 New Product Of The Year Award. 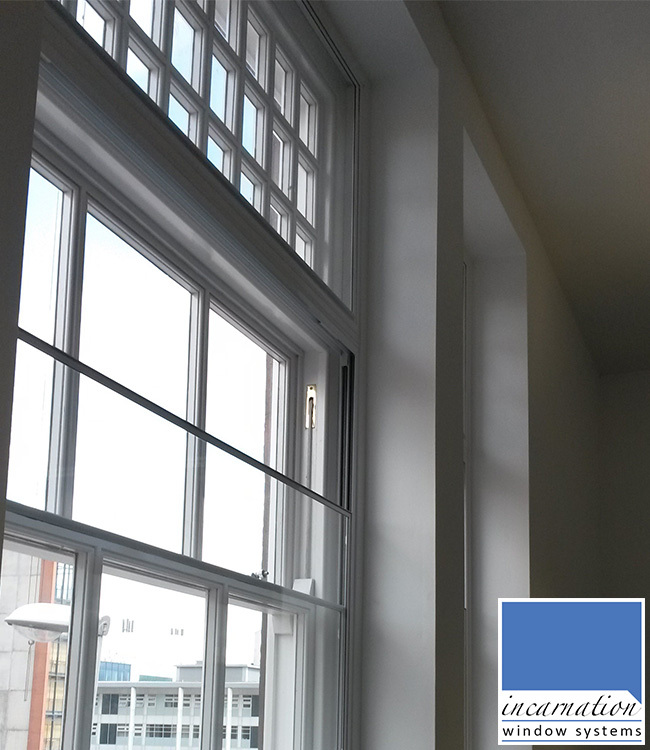 A versatile, customisable, conservation-grade window that looks great in any property – new or old. With a range of options including run-through horns, foiled and coloured finishes and different furniture options, you can create stunning Heritage Rose sash windows to suit your customers’ requirements and budget. Our most cost-effective window. Charisma Rose hides a wealth of modern technology and security beneath its traditional appearance, and is suitable for anything from new build to period properties. Whether you need arched tops, bay windows, unequal splits or combinations, Roseview have the sash window expertise to help. And with a wealth of options from glass types to furniture, georgian bar designs to frame colours, you can personalise each window to your customer’s exact requirements. 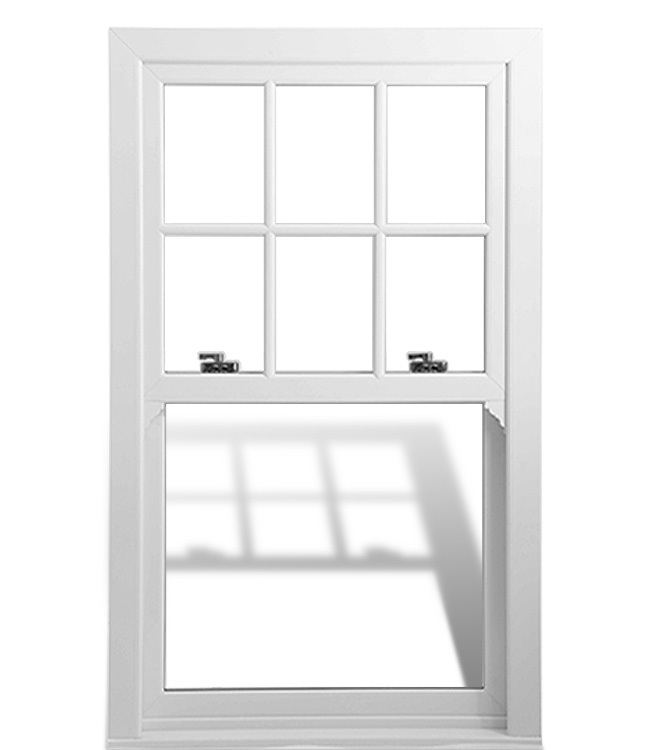 There are some situations – like listed buildings – where replacement uPVC sash windows may not be permitted. But don’t worry – we’ve got you covered. Incarnation Window Systems is our sister company. They manufacture market-leading aluminium secondary glazing, allowing you and your customers to benefit from double glazing without replacing original windows. 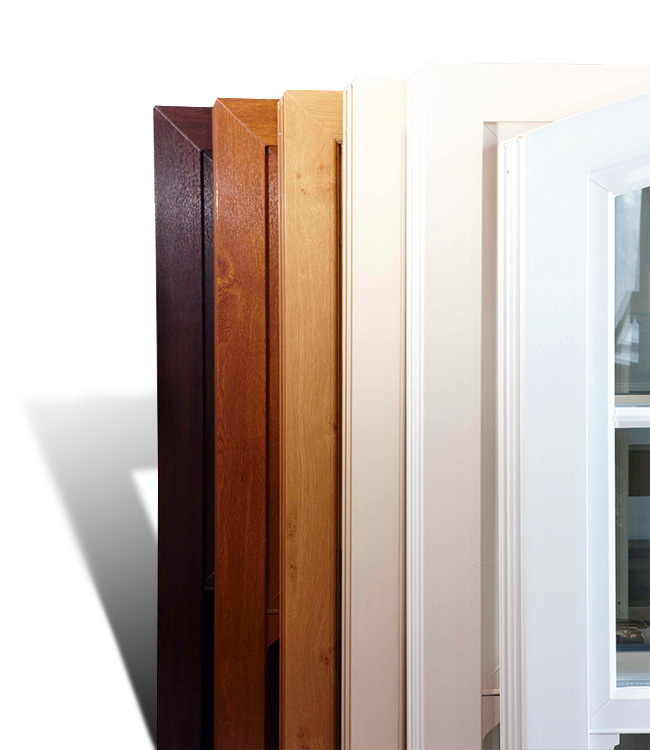 It doesn’t matter whether you’re in the trade, a homeowner, builder, commercial specifier or architect – Roseview have the experience and expertise to help you with your sash window project. 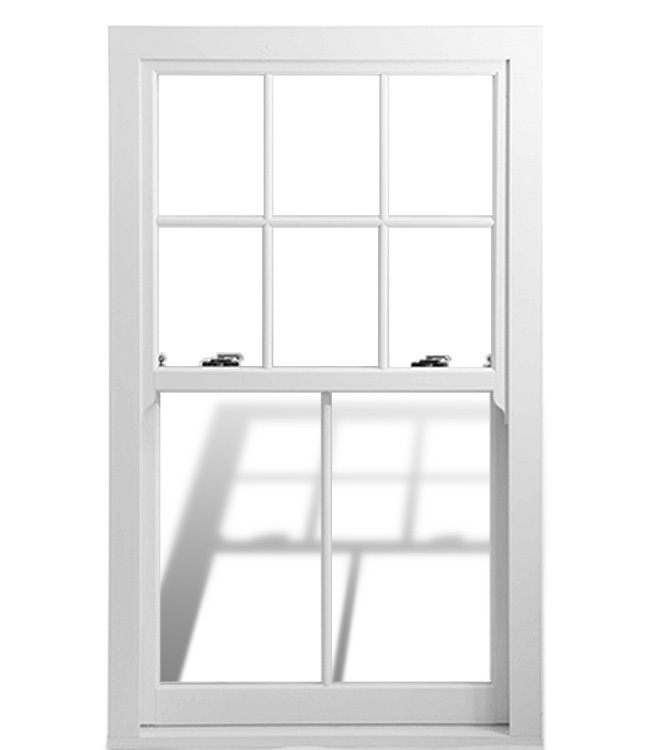 Everything you need to help you sell, buy, order or specify uPVC sash windows can be found on this website, organised into sections so that you can find the information you need. And if you can’t find what you’re looking for, just give us a call – we’re happy to help.